Why do you need Vietnamese Translation Services? 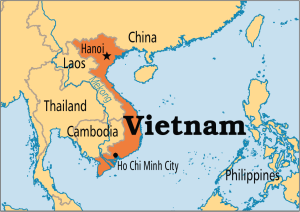 Vietnam opened up its economy about ten years ago by joining the World Trade Organization and has therefore become a commercial partner for many companies in the past few years, as well as a destination for companies looking to outsource. Foreign direct investments in Vietnam were $11.3 in the first half of 2016, up by 105% from the same period last year. This resulted in part by changes in the global trade environment, such as the Trans-Pacific Partnership and the European Union-Vietnam free trade agreement. "I have used AOT and I was thrilled with the quality of their work, their turnaround time and their professionalism. We had an immediate need with an impending deadline. AOT translated five technical documents into two different languages within 24 hours. They responded immediately and gave us great service with a smile!! We will definitely use them again." Half of the world’s top brands offer Vietnamese language pages on their websites, hence the importance they see in the Vietnamese market. Because of steady increases in foreign investment and consumption habits, the Vietnamese will become more selective in the products and services they buy. To effectively reach global customers, merchants have to be ready to adapt to customers’ online shopping preferences. Having a localized website and cart that supports payments with a shopper’s local currency and preferred payment method is quickly becoming essential. Reaching new customers from foreign markets could sound to many companies as leaving their comfort zone in some way. The same thing happens to buyers looking for new services, products or information; when they have to do it in a foreign language, they often feel reluctant to make decisions if they can’t communicate in their mother tongue. But the best way to increase sales, reach new markets efficiently and reinforce the existing business relationships is to provide effective communication. With the assistance of professionals and the correct use of technology, this barrier disappears, generating an important increase of revenue. International companies can take advantage of the increased brand awareness of the Vietnamese consumer by providing localized content. 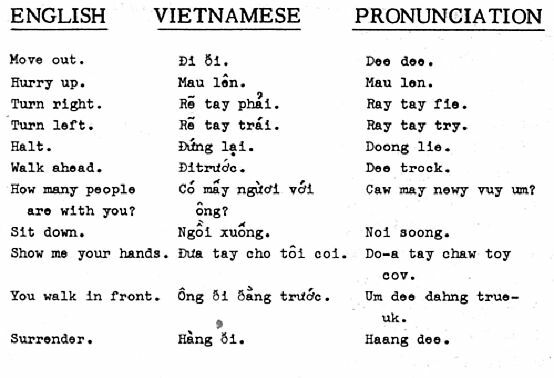 Get started with Vietnamese translation services today!